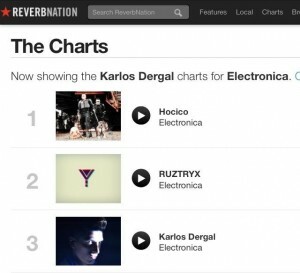 Karlos Dergal is more thankful with his fans than ever, this past months his popularity on Reverbnation (an international music channel where independent artist can promote their music) where he has been reaching to the stars. 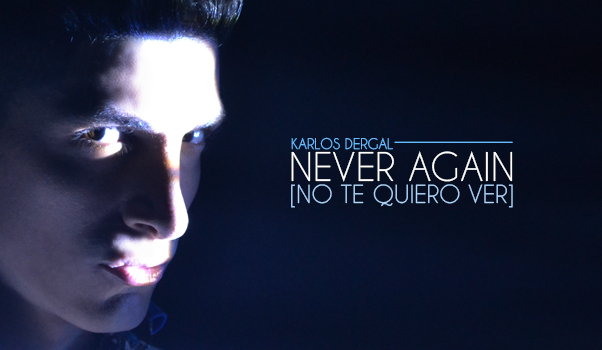 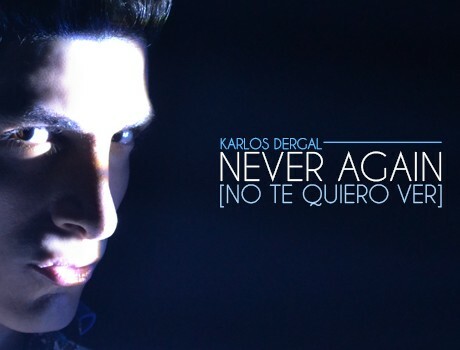 His single No Te Quiero Ver and Never Again had more plays than ever and he’s now on #3 of electronic music in Mexico. 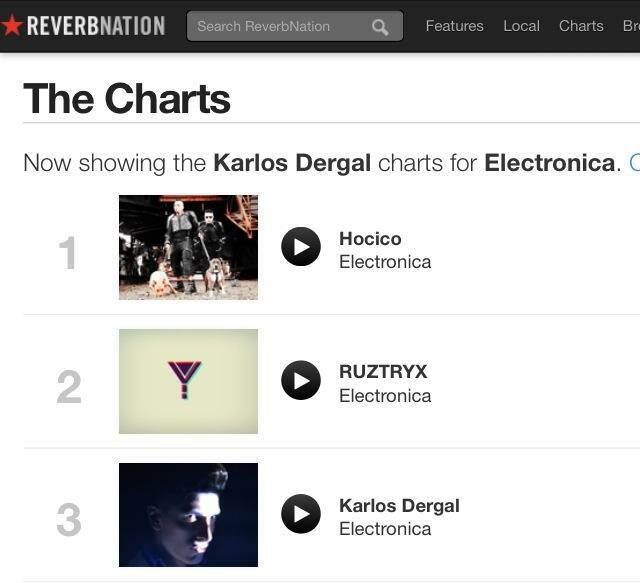 This is really encouraging him to keep working on quality things for all of you. 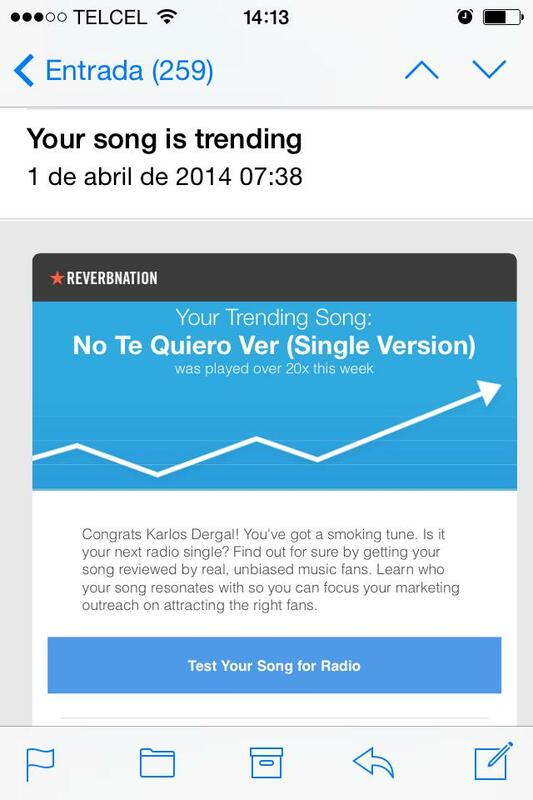 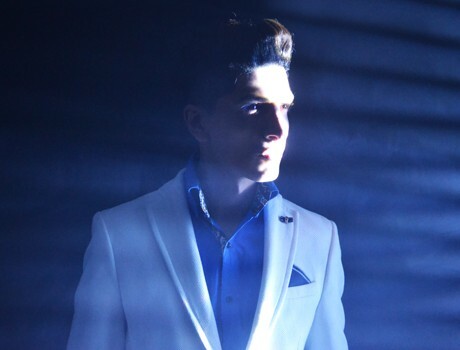 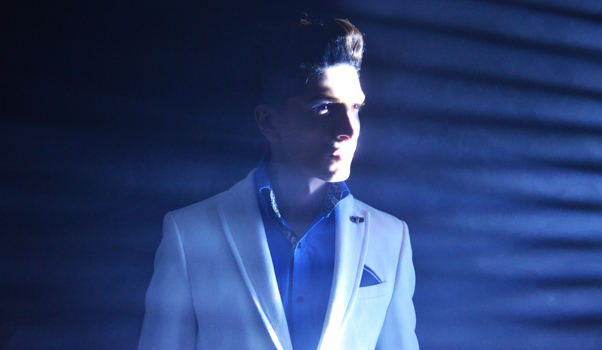 Keep supporting Karlos’s new album called Glitter now available worldwide on iTunes. 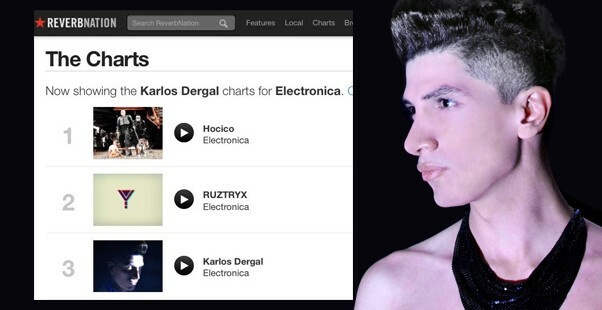 Contact Karlos Dergal's Staff for live performances and much more.